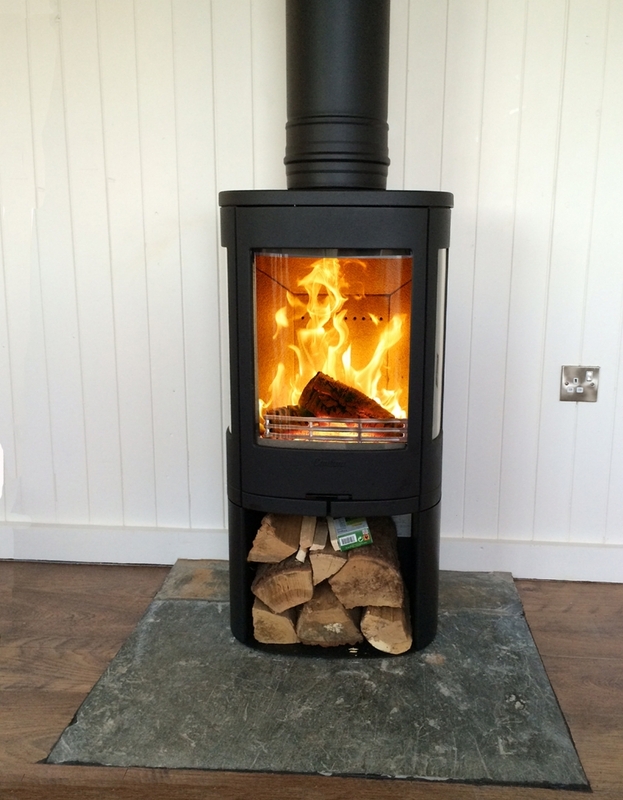 Contura 850 wood burning stove installation from Kernow Fires. 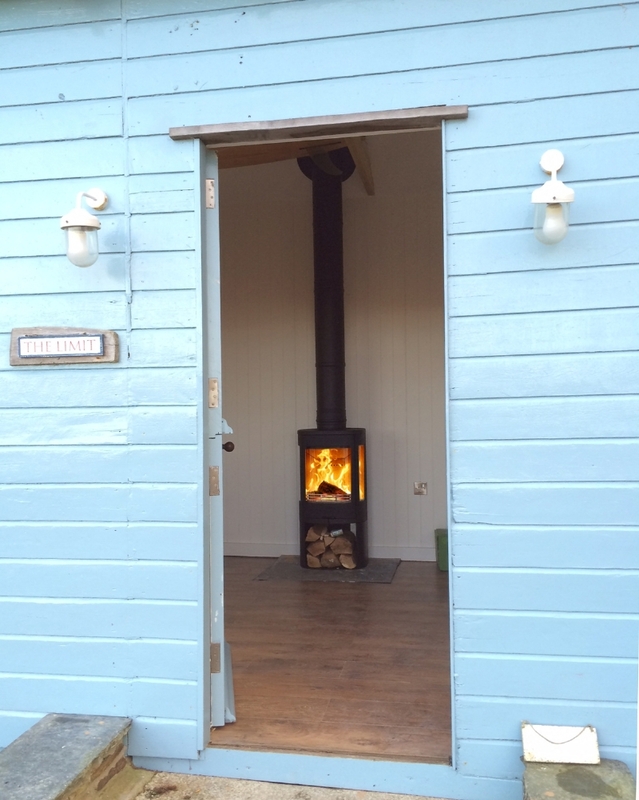 Customer Aspirations: A fireplace in a small wooden outbuilding converted into living space. 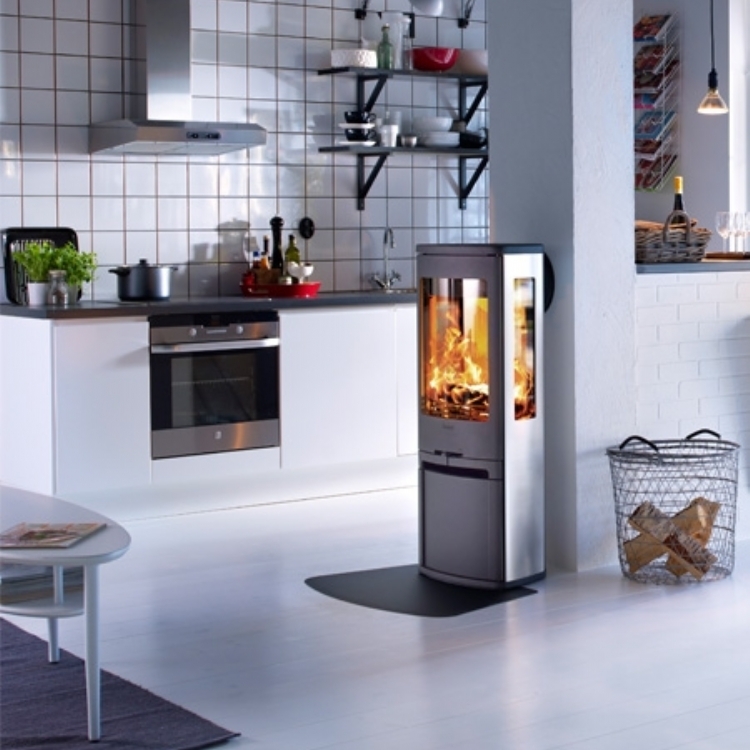 Customer Requirements: A stove which requires very little distance to combustibles. 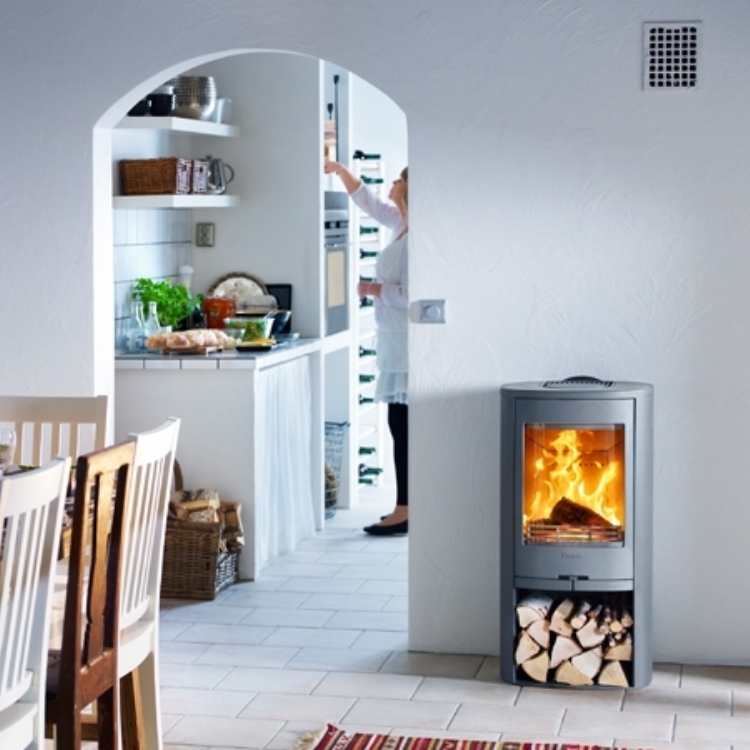 The Contura range of stoves are our first port of call for anyone who has combustible walls. 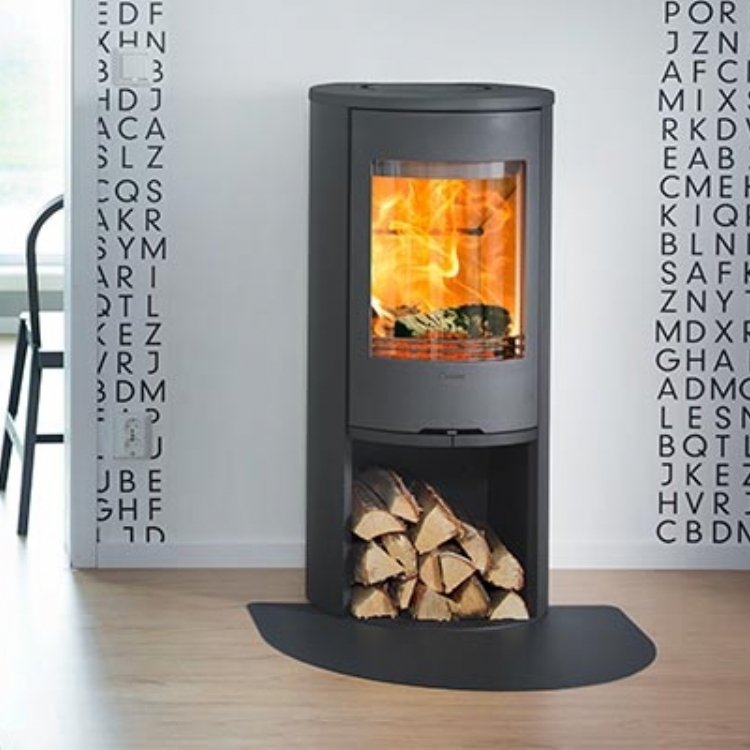 Some of the range, including the 850 shown here can be placed as close as 100 from combustible materials behind the fire. This is perfect for areas where space is an issue. Here the 850 works brilliantly as it sits close to the walls and the side windows means the flames can be seen from all points in the cabin.